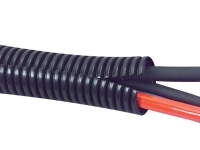 While some protective tubing is rigid, our Flame Retardant Polypropylene Wire Loom from CableTiesandMore.com fully guards your vital cables and wiring from not only intense heat, but also abrasion, chemicals, impact and crushing, while retaining all the flexibility your cables had before. 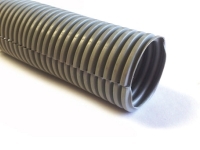 Flexible convoluted tubing / conduit manufactured from a flame retardant polypropylene resin rated as V2 according to UL-94. 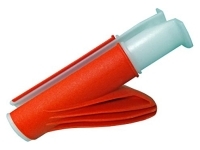 Q: How is the diameter of the tube measured? A: All of our wire loom tubing is sold and measured using the inside diameter. 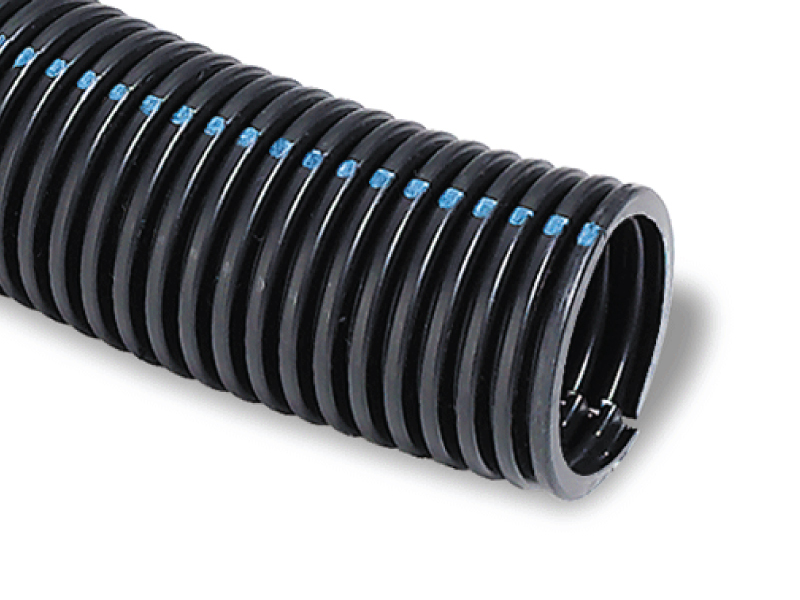 Q: Is this tubing flexible? A: Yes it is easily manipulated. Q: Is this wire loom split. 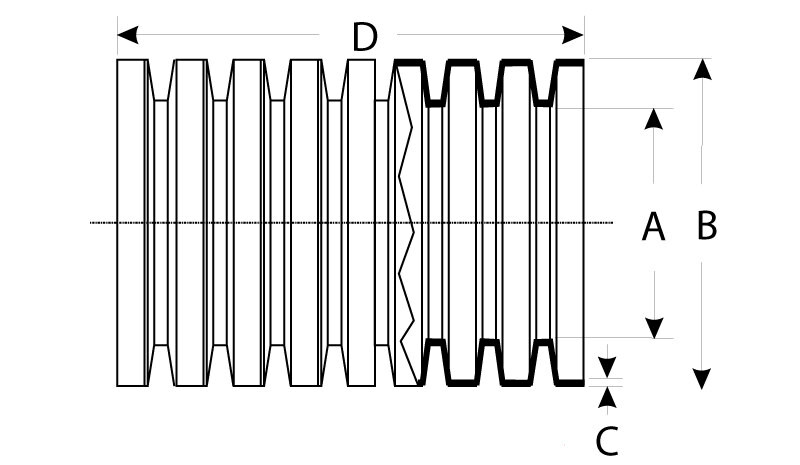 A: Yes, there is a slit that runs down the center of the tubing.